Rest assured, your trailer and goods will be delivered safely and on time to the destination. Bigboss Transport offers the best trailer and freight services. Big Boss Transport specializes in providing trailer and freight services. 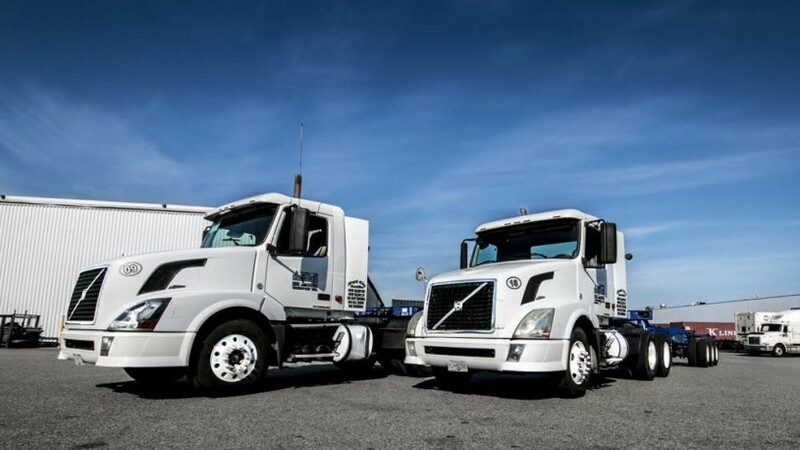 We have a state of the art fleet, comprised of 53 feet trailers, and we serve customers throughout Vancouver, the Lower Mainland, Okanagan, and USA. No matter how complex our customers’ requirements are, we tailor our services to ensure timely and safe delivery. We approach every customer as a unique challenge, as no two clients will have the exact same transportation requirements. Our process starts with analyzing your freight and transportation requirements, and then customizing your transportation solution to ensure that your goods will be received on time and in excellent condition. Big Boss Transport thoroughly oversees the entire transportation process, from dispatch to receiving, so you can rest assured we have you covered. We only work with experienced and responsible drivers; our team’s commitment to customer satisfaction is engrained into our company culture. Trailer services is what we specialize in, and we consider ourselves to be the best in Vancouver’s trucking industry. 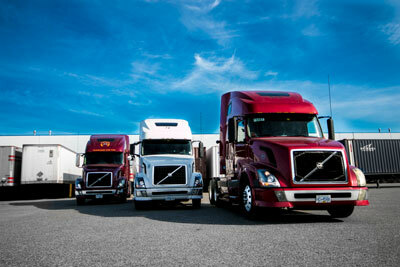 Big Boss Transport has been an industry leader in logistics and trucking for over 25 years. We only use state of the art and modern equipment when handling our customers’ goods. When we couple our experienced staff with the best trucks, we can ensure that our customers receive the best service possible.